Cycling is so popular in San Francisco that many neighborhoods in the city see 10% of their population commuting on bicycles on a regular basis. But as lovely as San Francisco is to see from your bike, sometimes you have just got to get away. Take a weekend (or afternoon) away from the City and enjoy the amazing bicycle adventures that await. 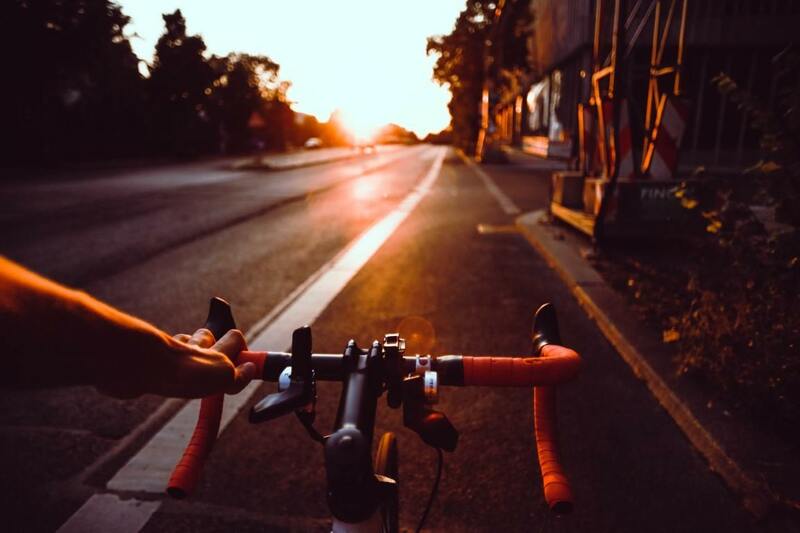 Be sure to exercise caution when riding of course, because as a San Francisco bike accident lawyer, I know that the Bay Area does have its fair share of bicycle accidents. Whether you’re a nature lover or you embrace modern (or historical) culture, you can find attractions and wonders within minutes of the City. Here are some of the best weekend getaways for cyclists in San Francisco and the surrounding areas. Where Is It? Just 38 miles from the heart of San Francisco. What’s to Do? : Time travel may be out of the question but you can transport yourself to the Paleolithic era and ride beneath ancient redwoods in The Muir Woods. Called a “tree lover’s monument,” this sanctuary is home to old growth redwoods that made California famous at the turn of the century. Where Is It? 46 miles from San Francisco. If you’re looking for the “real” outdoors in California, look no further. Pescadero is a true natural wonder with miles of trails to hike and bike. Other “outdoorsy” attractions include mushroom identification tours and the Harley Farms Goat Tour. Where to Hang Your Helmet: If you’re in country for a day or two and want to pamper yourself, checkout the Costanoa Lodge Resort. It’s a full-featured eco-adventure resort (with a spa). It’s not often you get to choose how much you “rough it” but the Costanoa offers cozy cabins, romantic canvas bungalows, and the great lodge itself. Where Is It? 52 miles from San Francisco. What to Expect: Sebastopol has developed into an artsy, hippie/hipsters community that’s welcoming to visitors of all stripes. Visitors come for the art and amazing food! Spend a few hours poking through the eclectic shops, then end the day with Screamin’ Mimi’s natural ice cream. It comes in off-the-wall flavors like Lavender, Bourbon Pecan, Java Galaxy, and Mimi’s Mud. Don’t worry, there are plenty of bike trails around Sebastopol to burn those extra calories. Where Is It? It’s a drive (about 154 miles) but so worth it. What’s There? Mendocino is home to a small but thriving artist community that’s been around since 1930 or so. This tiny bluff top hideaway features saltbox style houses built in the 1880s by Paul Bunyan-type lumberjacks from Maine. Now these homes (and many of the buildings along the main streets) now house a ton of boutiques, galleries, and places to eat. When you’re ready to ride your bike, take the Big River Trail, 8 miles of converted logging road winding beneath majestic redwoods. Or take the coastal trails through the Mendocino Headlands State Park (home of the historic Ford House). Where Is It? 66 miles from San Francisco. Why Make the Trip? Sunshine, gentle rolling hills, fresh air, and some of the best wines in the Western Hemisphere. Whether you stick to the city streets or hit up some of California’s most scenic country roads, do so safely. Stay visible, ride smartly, and always obey the traffic laws. All it takes is a split second for a distracted driver to cause a life changing crash. We’re San Francisco bicycle accident attorneys and if you’ve been injured by a negligent driver, we can help. To find out if you have a case, fill out this short form or call (415) 413-0033 today.